This is my third and perhaps most well known novel to date. Find out more . . .
Two years later, Kamryn receives a letter from Adele asking her to visit her in hospital. Adele is dying and begs Kamryn to adopt her daughter, Tegan. With a great job and a hectic social life, the last thing Kamryn needs is a five-year-old to disrupt things. Especially not one who reminds her of Nate. But with no one else to take care of Tegan and Adele fading fast, does she have any other choice? So begins a difficult journey that leads Kamryn towards forgiveness, love, responsibility and, ultimately, a better understanding of herself. My Best Friend’s Girl is very different from my first two novels in that it deals with difficult issues such as death and betrayal. The main character, Kamryn, is also very different from The Cupid Effect’s Ceri and The Chocolate Run’s Amber. I loved writing the book, although it was a hard slog. 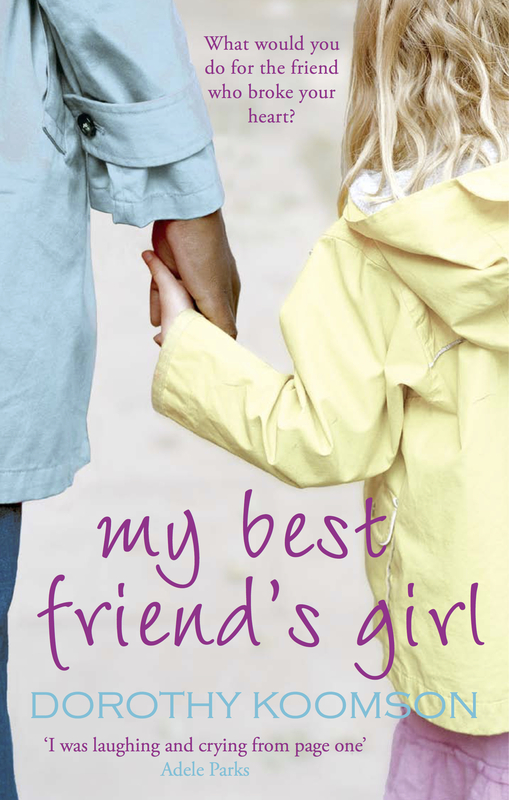 My Best Friend’s Girl was selected as part of the Richard & Judy Summer Reads Book Club in 2006. If you didn’t see it, you can watch the episode below.